ADO.NET interview questions: - Elaborate various ways to implement optimistic locking in ADO.NET? ADO.NET interview questions: - Can you explain namespaces provided by .NET for data management? This namespace has the dataset object which helps us to access data in a data source independent manner. 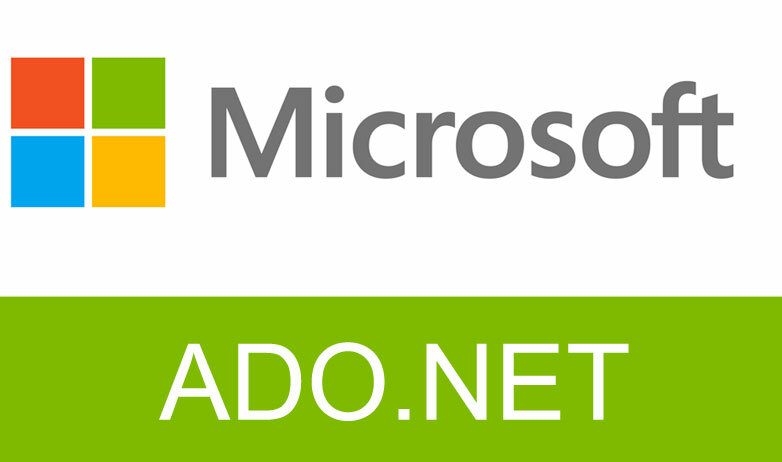 ADO.NET interview questions: - Different available components in ADO.NET.